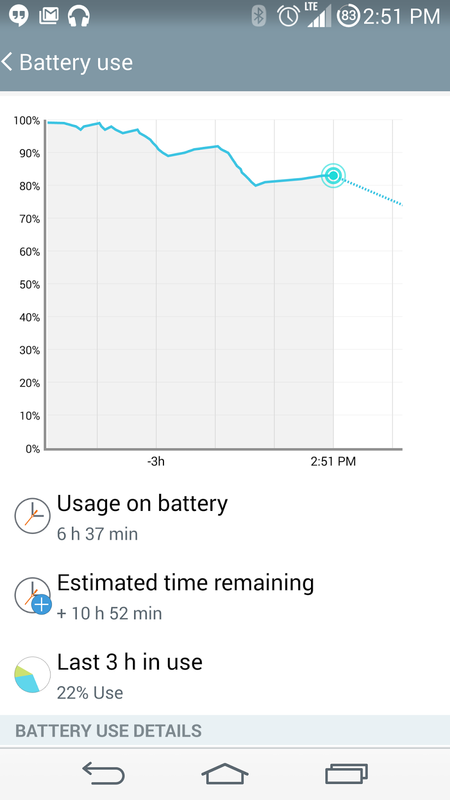 One of the things I've loved about my LG products is their battery life. Not a fan of the GPS (funny how for quite some time the G2 was fine and then got progressively worse, and then same with the G3 it was perfect in the early days and no a month or 2 in and it's starting to 'wander'). 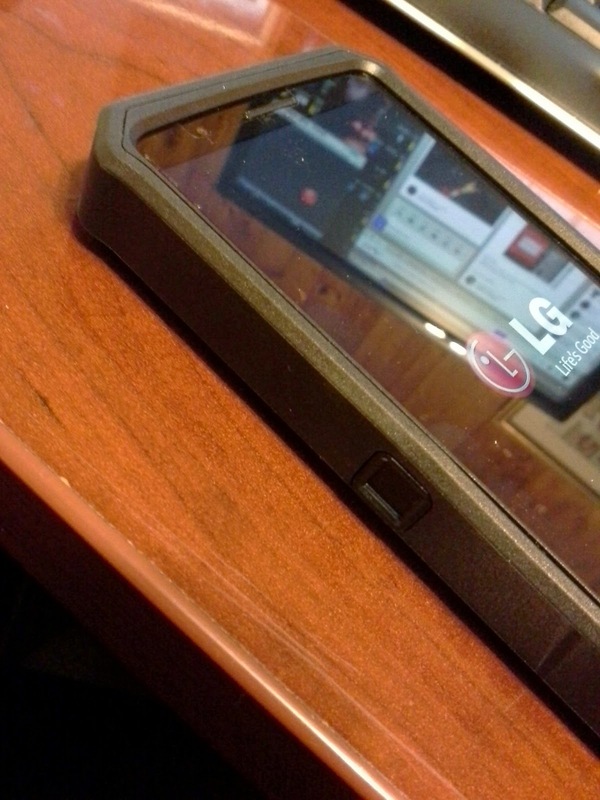 But with the G3's quadHD display it means that the battery drain is about on par with other devices. Still good, but not the wonder like the G2 was. 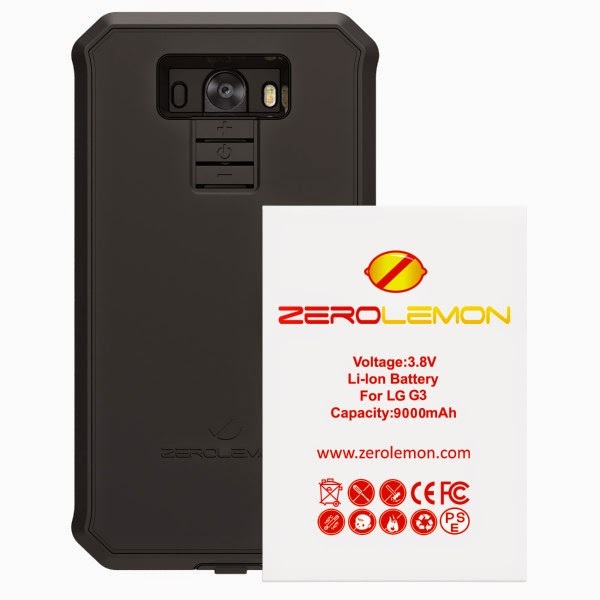 If you want to augment your battery you can carry a few battery chargers with your (I love my +TYLT models) or, you can go 'beast mode' and grab this ZeroLemon case. 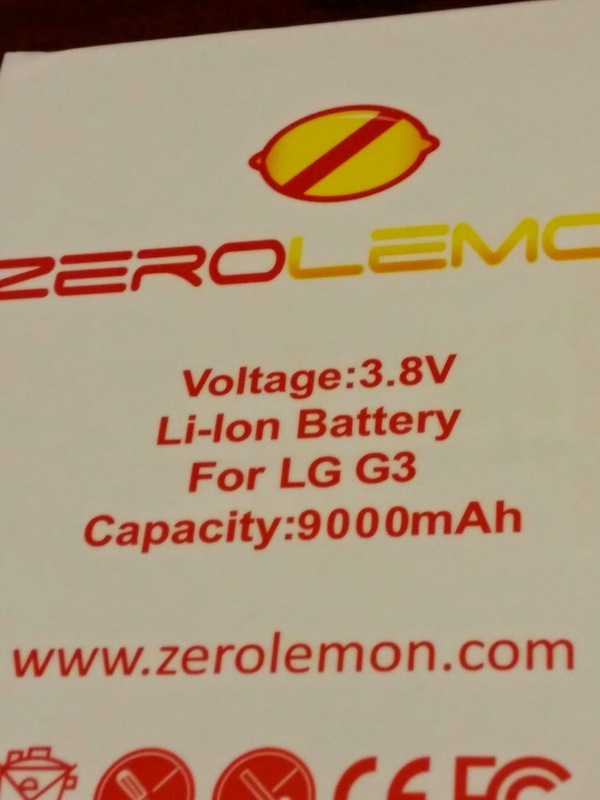 It's a 'zero shock' model that includes a 9000mAh battery. You've seen my review of the G2 version and surprisingly this version doesn't make as big a difference as the G2 did and it does so with 2x the size battery improvement! 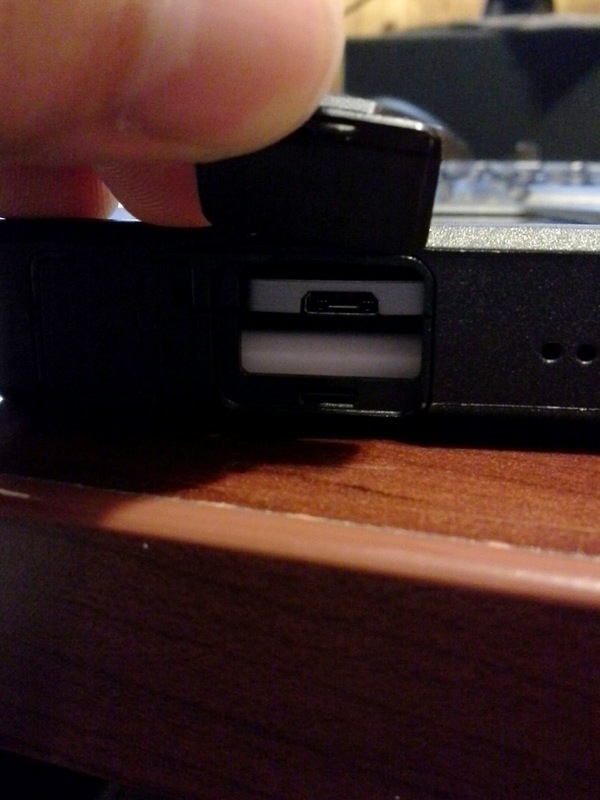 Yes, putting this case on the phone makes it big, but because you can take off the back and take out the original battery (which means losing NFC unfortunately) the overall case doesn't nearly triple the size like it did on the G2, more like just double. And it's a tank. It's solid - as well it should, getting it apart to put it together took quite the amount of time. Instead of the loose screen on the last version you get an actual applicable screen protector to put on the phone - this ensures you don't lose any touch sensitivity. Now, with the enhanced size it still fits in my pocket... barely, but it fits. Holding it one hand is a little trickier and you have to watch your finger placements to hold it still, but nothing too daunting. If you're a security/protection person this is a great fit for you - and at $60 it's already cheaper than most competitors for just the protected cases - so the fact that you now have triple the battery is amazing. 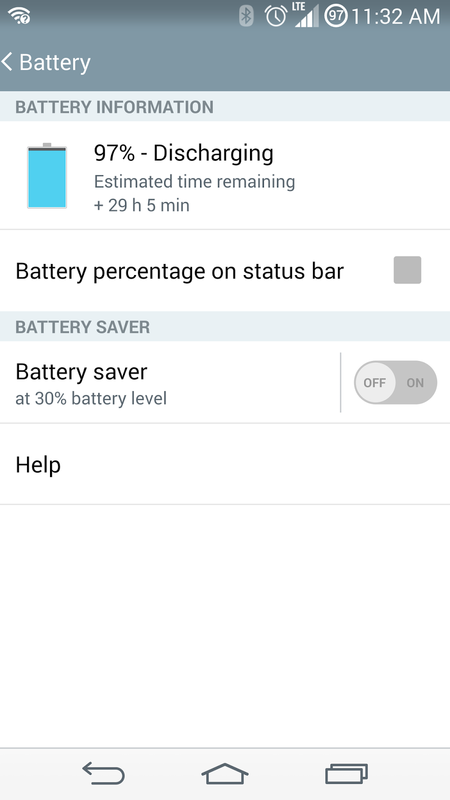 So how long does 9000mAh last? Well... I'm still testing it, but it's been 3hrs since off the charger and it's still at 100% (normally I'd be looking to be about 70-80% or so). To give you some empirical data. After 6h38min it had used 17%, and it was estimated to last another 11h10m according to my phone. That's also 2h25m screen time (and some of that was ingressing or playing a game with heavy graphics). What I really like about this case is that it's big, but not so bulky like the G2. For example, I can still reach into the plug with most cables... it's not as recessed as others. Also, the buttons on the back work much easier than the other ones (you had to really ensure the pins lined up), but they're a little flatter, so can be difficult (at least for me) to know which button you're pushing is which. I've turned off the screen a few times when I just wanted to turn the volume up. Another point to consider is the audio. Normally the loudspeaker is on the back of the device, but on this case there's no 'grille' for the speaker on the back (the battery covers it up) so you have to rely on the sound travelling downwards and out through some vents at the base of the case. It's noticeably quieter... not a lot, but a difference. Overall... cheaper than other rugged cases and you triple your battery. It's a win-win if you can get over the size jump. If anything having a battery that lasts days is worth that size (I mean, when you carry around a spare battery pack, how much extra space does that take up and the awkwardness of a cable, etc...). I just wish it kept the NFC option on it.